Meknès was once the imperial city of Morocco. 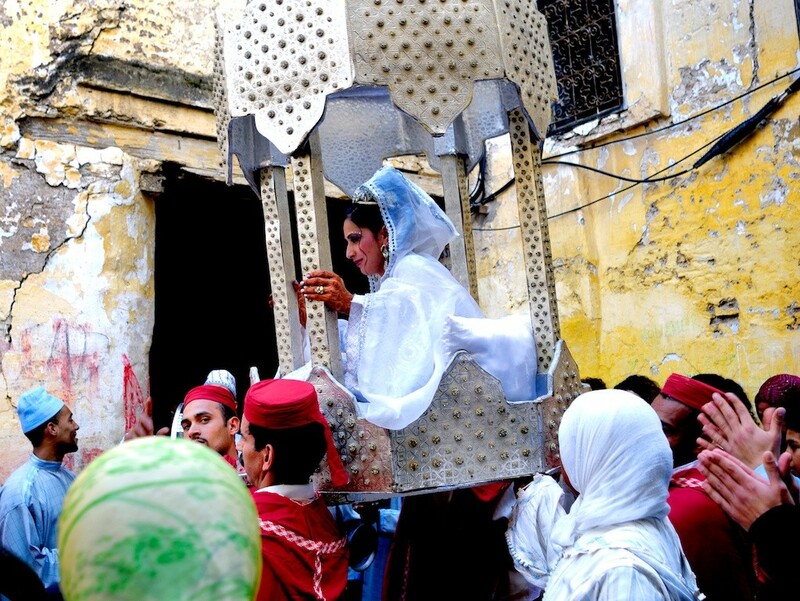 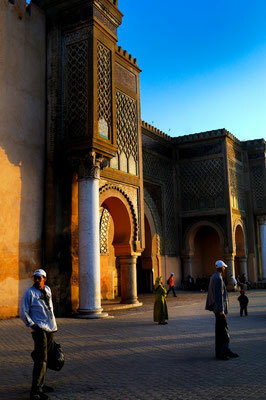 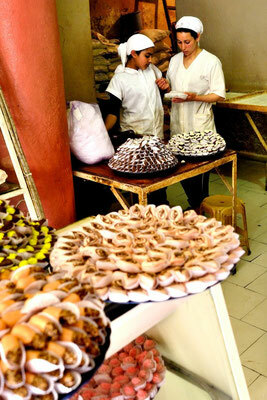 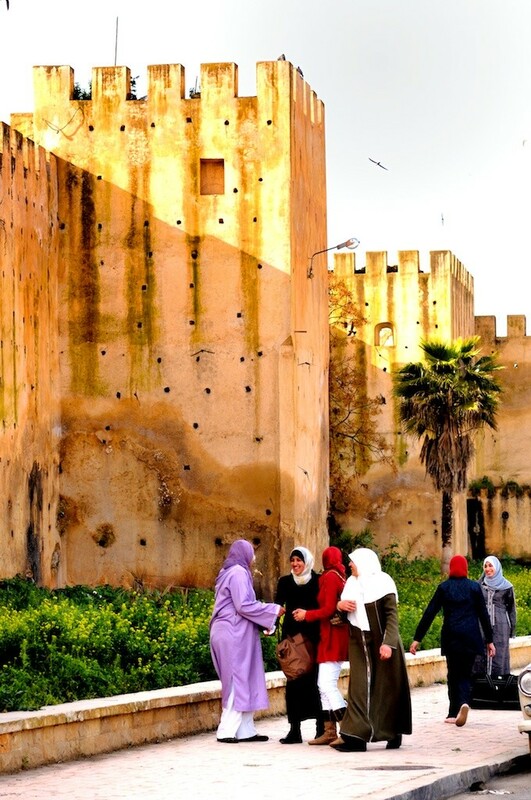 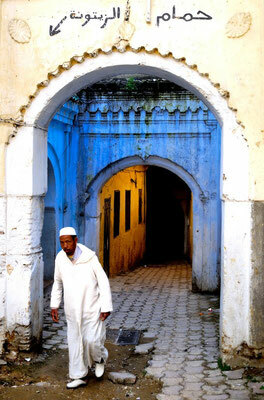 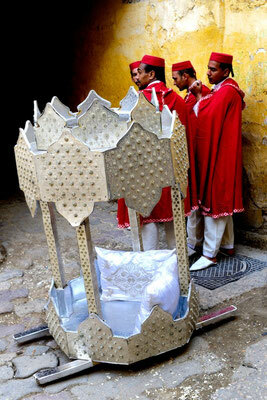 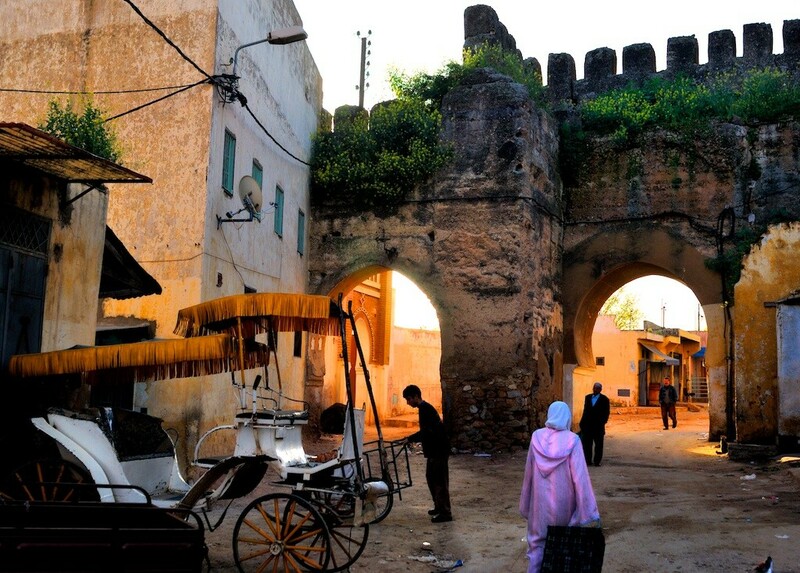 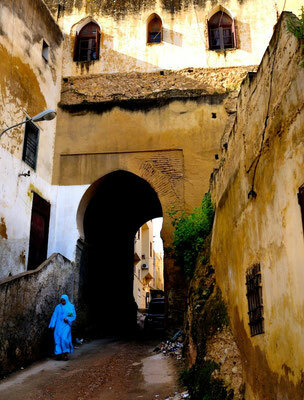 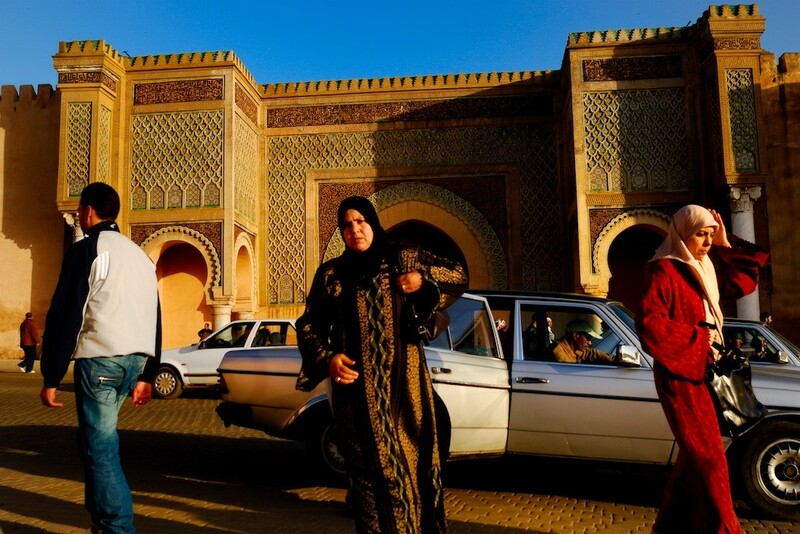 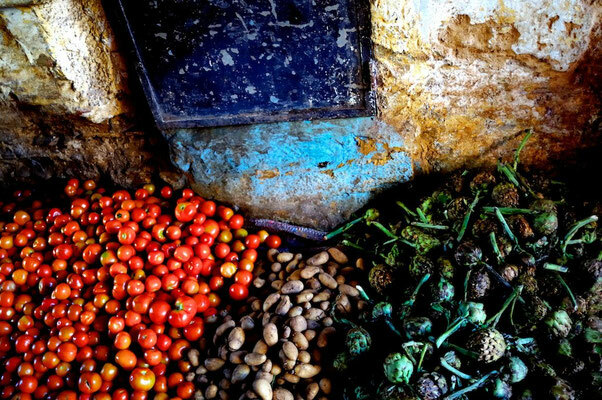 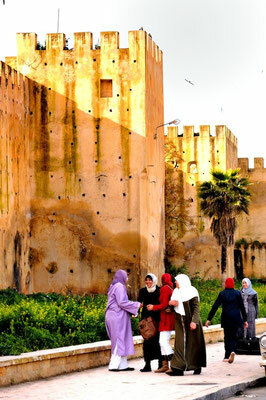 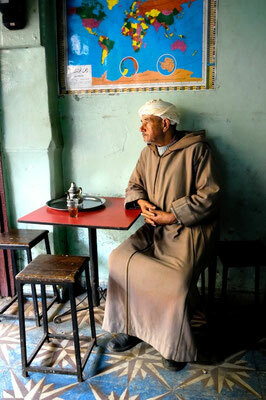 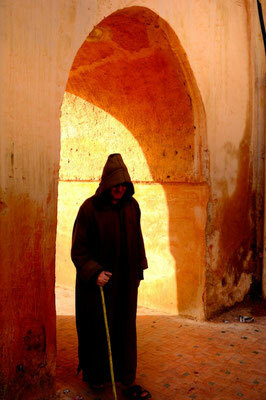 The Royal destination of the city is undeniable: palaces, walls, citadel,... but Meknès has kept an ambiance of its own. 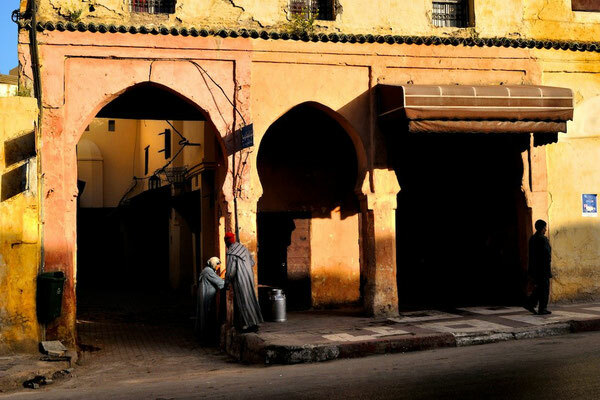 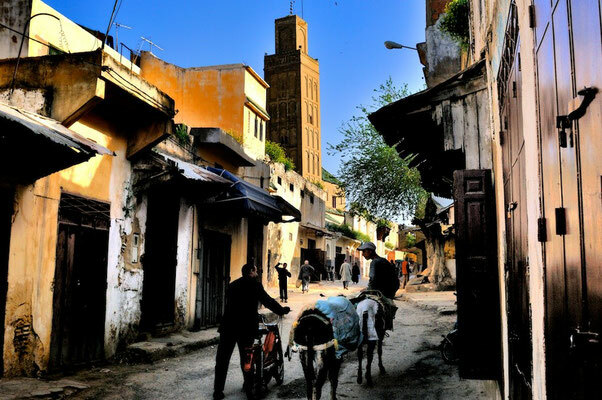 Old untouched riads, hamams and souk; being lost in the medina or the fellah; simply watching at the moutains from a terrace... let’s walk in Meknès!